Below we answer some frequently asked questions and provide some insight into the finer details of what it takes to bring one of these pieces together. Despite what you know or may have heard, no authentic handmade rug (such as the rugs in West End Co.) is exactly the same as another. Each rug is actually individually handwoven by artisans and craftsmen, making each design unique and entirely different from one another. Craftsmen use a variety of symbols and hallmarks to imbue individual meaning into each weave (such as stars for spirituality and good luck and camels/trees for wealth, endurance and prosperity) ensuring no single design is ever the same. Durability: will the rug last? So something handmade must be delicate and easily ruined, right? While your logic might tell you this, it’s also untrue where these rugs are involved. While it’s true that silk rugs are less durable, woolen weaves are so tough that many Oriental mothers are often heard telling their children to go and play on the rug as it is often the only thing in the house that can handle the excitable energy of a young child and come out unscathed! This is due primarily to the tightness and skill in the weave. As all authentic rugs are handmade, the quality and precision going into each individual rug is second to none and allows for a much more robust weave. One small rug of 3’ x 5’ can take many months to complete and some bigger ones taking several years! With technology and competition in the worldwide rug market increasing everyday, it’s no surprise that the cautious consumer might be skeptical on approach when on the lookout for an authentic rug. While handwoven and machine made designs can often come very close, there are a few key differences that distinguish an imposter from the real deal. One only needs to look at the back of the carpet to see. A machine weave will leave a distinct warp and weft grid that appears completely different from the subtle variations and slightly wavy nature of handwoven rugs. In addition the tightness of the weave is a hallmark of the authentic design and will always have a tag indicating the country of origin. In some rare cases, a master weaver will ‘sign’ their rug which will be incorporated into the design on the upper edge of the carpet! Rugs of all variations continue to be growing staples in the homes of families worldwide, especially because of their timelessness and characteristic artisanship. Like many other aspects of Asian and Middle Eastern Culture, they exhibit a mysterious, undeniable quality of richness and wonder that captures the mind and ensnares the senses. When considering investing in a new decorative piece for your home, nothing is better than the fullness and quality of a rug to fill floorspace, furnish a room and bring it to life with a warm, exuberant, cultural experience that will have visitors marvelling in admiration of your good taste and worldly appreciation. While these pieces are well known and renowned for their quality and style, there are several key differences to be aware of when identifying what type of rug is right for you. This blog post is your ultimate guide to the rugs of the world and what kind of special finishing quality they can bring to your home. Handwoven by nomadic tribes across the western Asian regions who spend their lives travelling and crafting their wares from whatever resources are available to them. Whether the materials are bought in trade or sourced from the animals the tribesmen keep to sustain themselves, these unique rugs are woven from the travels and experiences of each individual weaver in a caravan, and as such bring individuality and uniqueness never seen before. These rugs tell an individual story in both their craftwork and design. A mix of handwoven and machine-crafted rugs from the ‘Orient’. While this term traditionally denotes countries specifically from the Asian region (such as China and India), it has been extended to include Pakistan, Turkey, Iran, the Caucasus and Cyprus. Though traditionally handwoven, due to the rise in worldwide popularity for rugs of this style, some cheaper variations have emerged from countries engaging in machine craft style production. Oriental rugs are known for their richness in variation and design due to the many cultures that have begun to produce these rugs. Rugs tend to carry individualistic markings, stylings and symbols specific to the region in which they are made. An ancient art in Persia (Iran) for thousands of years and one of the country’s biggest and most well known exports to this day. 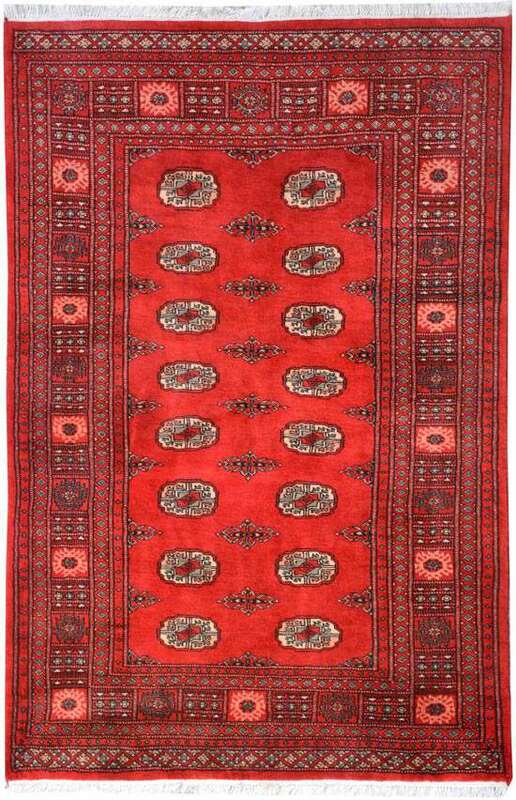 Persian Rugs are hand crafted by the most skilled artisans and produced to only the highest quality. The weaves are produced with such precision and strict standards that rugs can take from anywhere from a month to several years to complete depending on size. Each rug has its own origins, background and processes involved in bringing it to life. To see for yourself what makes these beautiful pieces of workmanship so special, drop into our West End store located at 222 Montague Road, Brisbane or start shopping for tribal rugs or Persian rugs online. For those operating a small business like myself, the details of the recently announced budget brought some timely good news. 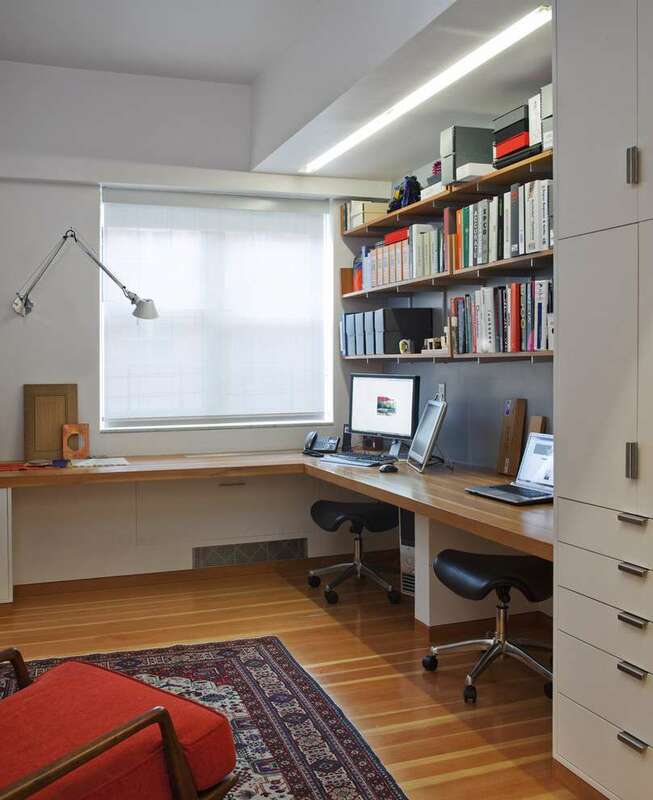 Certainly the immediate tax write off for items below $20,000 presents an ideal opportunity for those looking to purchase items such as an Oriental or Persian rug for the office. Please feel free to look at our Rugs online, or visit our Brisbane Rug store to see our beautiful range of rugs. 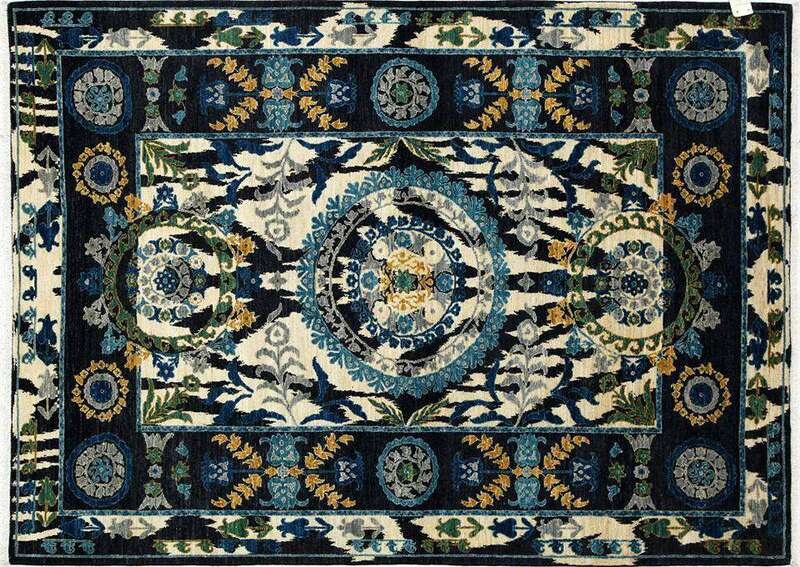 The time has come to put our rugs online West End Co.’s online store is now open! A broad range of exquisite pieces from our West End boutique are now available for purchase through our website. No other rug retailer can match our authentic and diverse collection because we’ve searched the globe for the most beautiful, one-of-a-kind rugs and put them right onto our online shop-front. Our goal is to not only provide quality rugs across Australia, but also to share our deep knowledge and passion for these creations with enthusiasts, stylists, investors and renovators alike. We’ll bring our superior products and comprehensive expertise to you, and strive to make your experience of our online store the same as if you’d walked through our doors. How are we different from other rug stores on the web? Well, the team at West End Co. noticed something missing from the landscape of online rug retailers that we wanted really wanted to embody: genuine expertise and passion for authenticity. We believe in rugs as transformative works of art, not simply decorations. They’re embodiments of craftsmanship, and aspirational creations that transform spaces like no other. 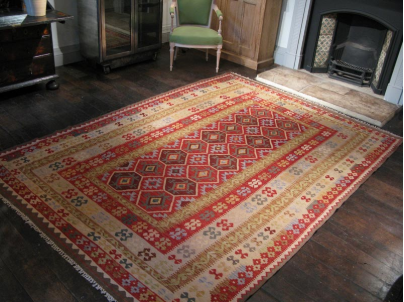 We keep only the most authentic, handmade rugs in our boutique – no imitations or fakes. Not one rug we supply is the same: as customers, you can be happy in knowing that your rug is hand crafted and truly unique. If you need help, our staff know everything there is to know about each unique piece, and are happy to answer any questions about those listed on our online store. The new West End Co. online store features a diverse range of the same unique rugs that we hold in our boutique, from the ever popular and affordable handwoven Kilims, to luxurious designer rugs. The store brings together a comprehensive selection of rug styles (including traditional, transitional, modern and tribal) and origins (like Afghan, Persian and Moroccan). Each product posted onto the store is one-of-a-kind; you might have to be quick if you find something that you love! Trading online also means that those outside of Brisbane looking for that distinctive finishing touch to bring a room together now also have access to our fantastic rug range. While we don’t operate delivery vehicles, we can, of course, organise distribution throughout Australia. West End Co. is so proud to finally launch our online store, and be able to bring you exquisite rugs no matter where you are. 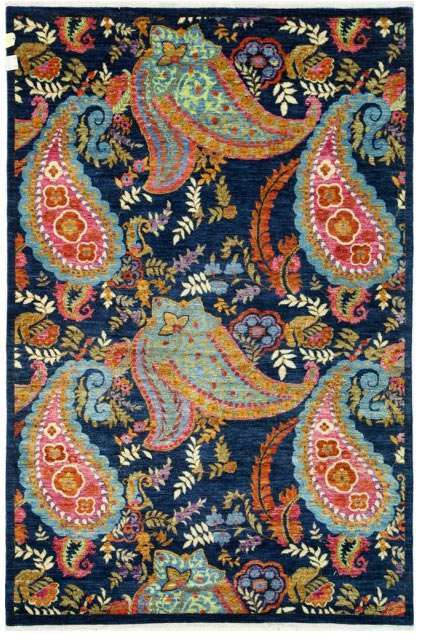 If you want rugs online, head over now and see what’s in stock; we’d love to hear your feedback. Although we have a love for tribal rugs at West End Co., we still have an eye on the very latest trends for those looking for a more contemporary piece for their modern home or apartment. We have a large selection of very high quality hand tufted 100% wool designer rugs. These are very durable and well constructed pieces. Rugs like these in Brisbane are very hard to come across and with our competitive prices, you are sure to find exactly what you are looking for. Come by West End Co., at 222 Montague Rd, West End 4101. We are open Tuesdays to Sundays. Please like us to see some of our other very cool design ideas. Those who have visited us at West End Co. would have seen our selection of tribal rugs and especially some of our stunning Baluchi/Belouch/Beloch pieces. I thought I would write a little about these rug without getting too technical or wordy. These rugs are often knotted in very deep reds and blues, with splashes of colours such as orange, white, green, and yellow. 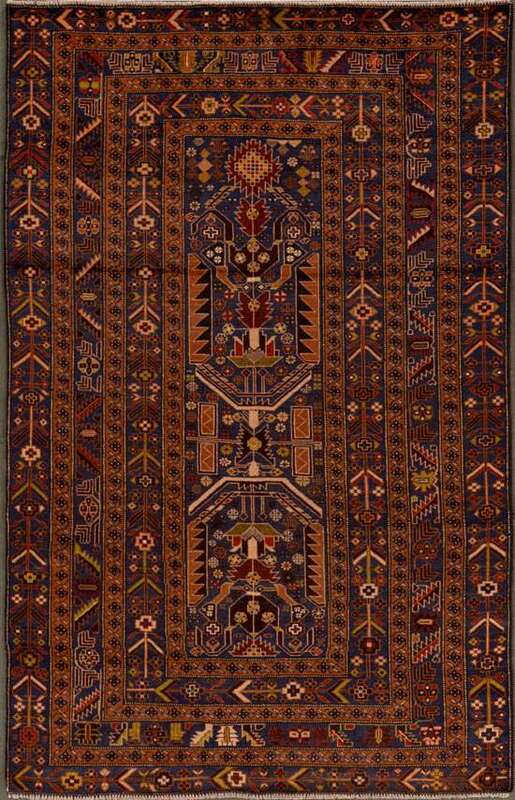 Typically woven by two major weaving groups, The Taimani and The Baluch tribes from Iran. Our selection at West End Co. are mostly Taimani. 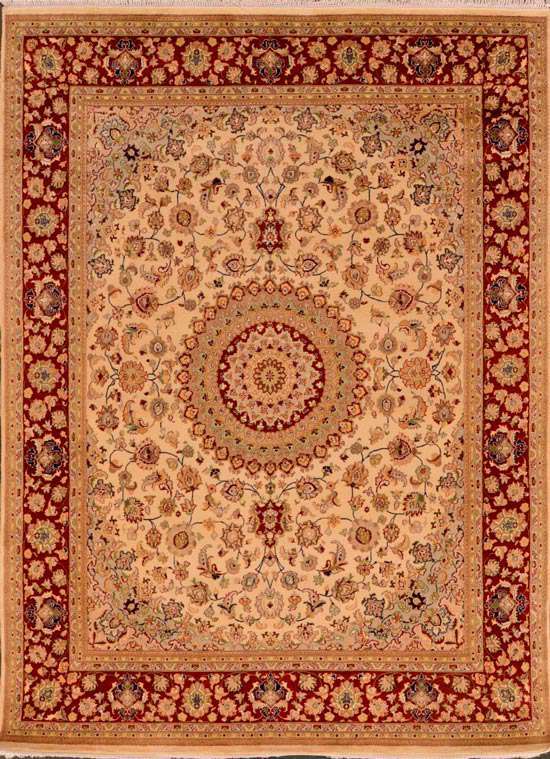 Another typical characteristic of these rugs is the use of soft wool with tightly knotted pile. Being a nomadic rug, they are usually portable and quite small. We always keep a good selection of these rugs for around $199. They make a perfect gift and always a talking point. Daniel from West End Co. is always more than happy to tell you a little about the history or story behind the rug you purchase. If you like this post, please feel free to like or share this post.